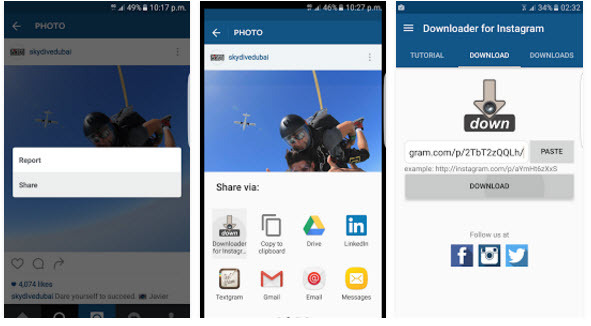 A huge number of Instagram video downloader is currently available. Check out the best downloader for various platforms below. If you want to download Instagram videos, 99downloader.com is one of the best sites to consider. The site’s Instagram Video Downloader allows Instagram users to download videos from this social networking site in high quality. 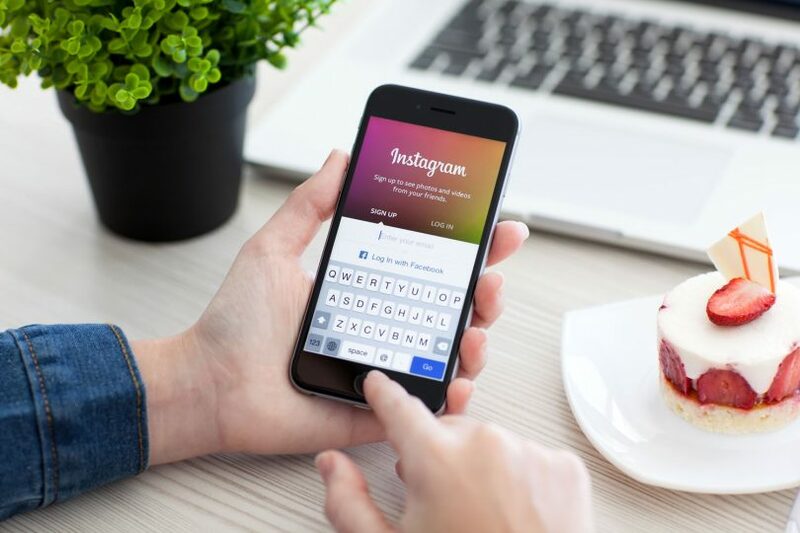 The site’s Instagram video downloader allows users to take advantage of its ability to get videos from Instagram in MP4 format, extract videos or download Instagram video directly. Users also do not have to deal with complex procedures or learn complicated technical processes as this downloader allows ease of use. Go to your Instagram account, browse and open whatever video you wish to download. Right click on the video then click the “copy-link-address” option or copy the video’s link/URL from the address bar. Paste the Instagram video’s URL/link in the input box provided in the upper right portion of the website then click on the “download” button. If you are looking for the best desktop software to download videos from Instagram, Wondershare Video Converter Ultimate is the best option. This is not your ordinary converter, as this also allows users to download, burn, edit enhance, organize, and watch videos in more than 150 formats. It is also the fastest converter you can probably have, with speed that is thirty times faster than the competitors products are. This also features Media server plugin, allows users to transfer video even without the use of USB cable, enhance, edit and personalize media, watch videos on the go, and more. Click the “Add URL” button at the screen’s top left corner then copy and paste the URL of the video you want to download. A number of details should be provided before you can download the video. Choose in which folder the downloaded file should be saved and in what format it should appear (the format should be supported by the converter). You can also select the download mode as “Playlist” or “Clip”. Click on the “Ok” button if you are satisfied with the changes. This will save all the changes you made. The video downloader for Instagram from Bravoo available at Google play store is the best option when it comes to downloading and saving videos from Instagram to your android phone. 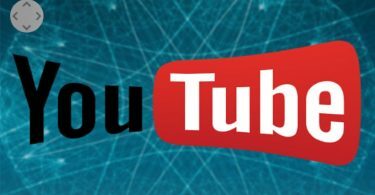 It is free, easy to use and since you do not have to re-download videos every time you wish to watch them, users can help save electricity and bandwidth. The provider reminds users that the application can only be utilized for public profiles, and discourages reloading videos. Sadly, this only works well over Wi-Fi. Some users experience lag and crash upon the use of mobile data. The video will be saved in your Gallery. Download the InstaBoard and install it. Go to your Instagram account (the application do not have access to your information so there will be no worries). Choose the video you wish to download. Click the “Save” button located at the screen’s bottom left corner. The video will be saved automatically to your library. 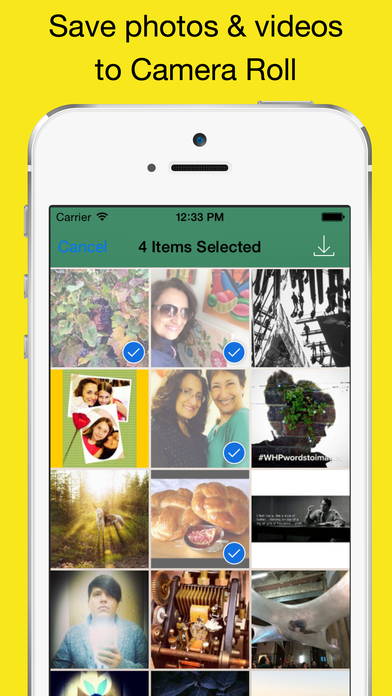 However, you need to grant the application access to your iPhone’s photo library. The video will then be downloaded to the Camera Roll. You can now download videos fast and easy with the best downloader for computer, android mobile phones, or iPhone. Enjoy viewing! HandBrake Review: A Simple & Useful Video Converter That Could Have Been Better!